With the fight to contain illegal immigration along the United States southern border raging, the new administration has consistently vowed that a border wall will be built. However, what does that wall look like? Applied Research Associates has an answer to that question with their footstep specific sensor, Pathfinder. In a recent interview with Fox 44, Rob Jones, ARA's Chief of Counter Threat Technology Operations explained the key benefits of Pathfinder on the southern border. 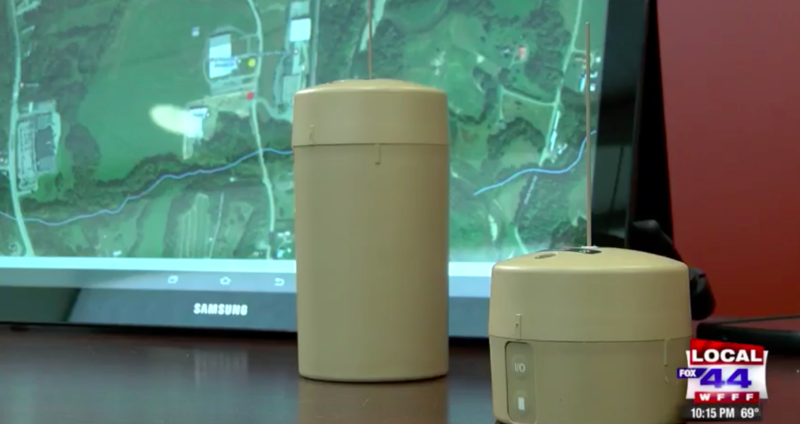 “If you sprinkle them (Pathfinder sensors) throughout the countryside, it maps illegal immigration movements for you and all you do is connect the dots," said Jones. "The idea is to give someone a progressive strategy to be able to go out, take a look at what detection is and provide full motion video back." Read the full Pathfinder article here from MyChamplainValley.